I’ve never “reblogged” anything, but this is too much fun to pass up. 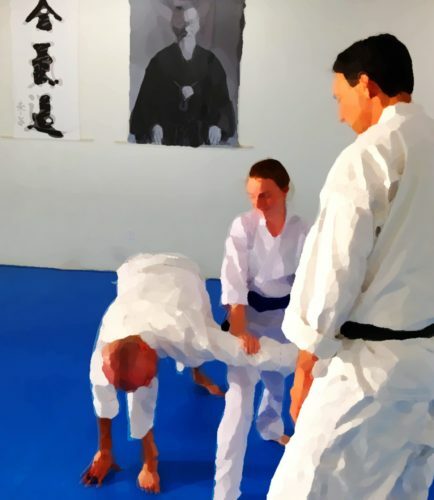 It’s a very cool little project from the Argentinian Aikido Organization, aikidoargentina.org. It was posted on a very cool blog, Zanshin Art. I can’t believe I wasn’t already following her posts. You might also want to. Enjoy. Posted by Japanese Weapons on Facebook, and shared by Jeff Black.